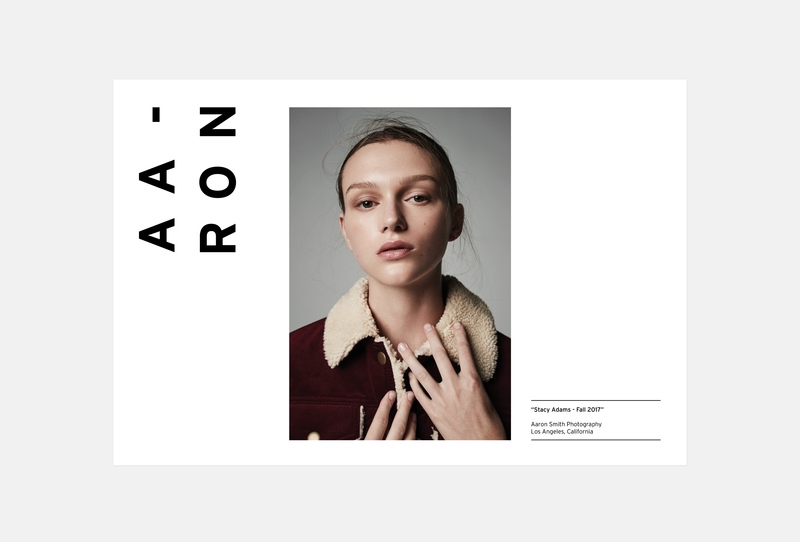 Aaron Smith is a lifestyle and fashion photographer based in Los Angeles. 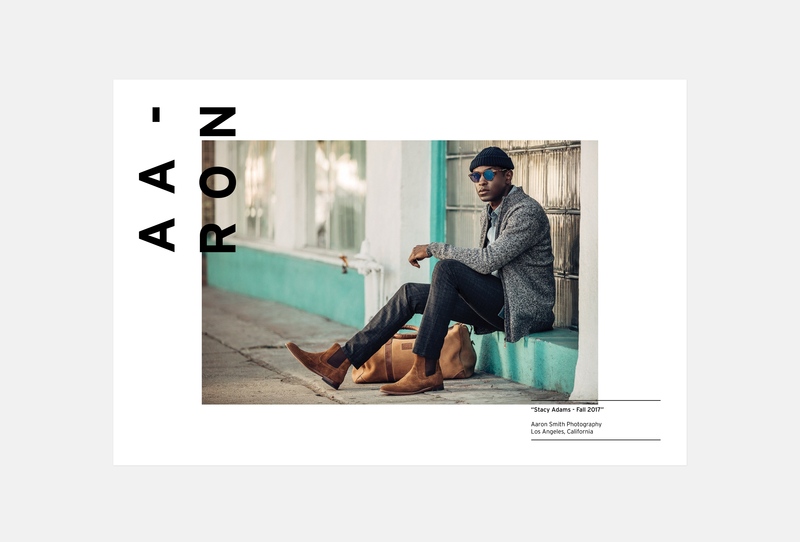 He has worked with a diverse clientele, including Nike, Leica, Apple, Google, Los Angeles Times, Women’s Health Magazine, and more. His unique take on fashion and portraiture derive from his years of experience in the skate industry. 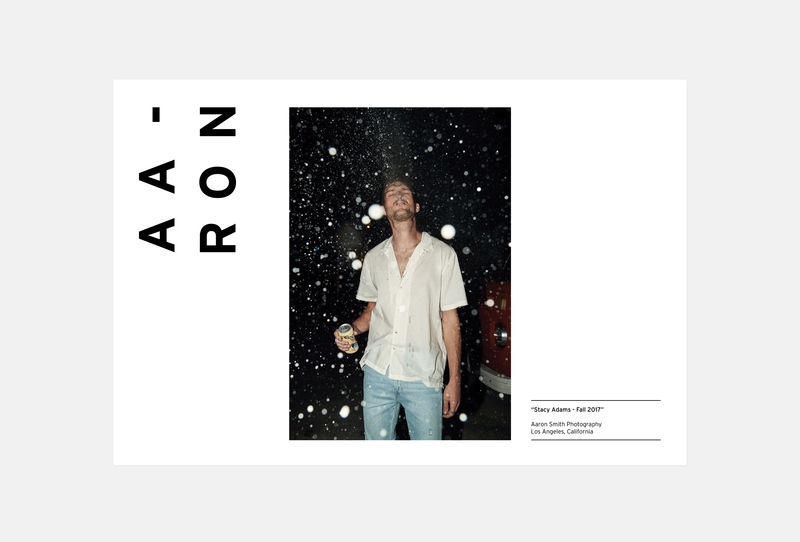 Photographs © Aaron Smith Photography. All Rights Reserved.